PERFECT LOCATION FOR YOUR MOUNTAIN GETAWAY! 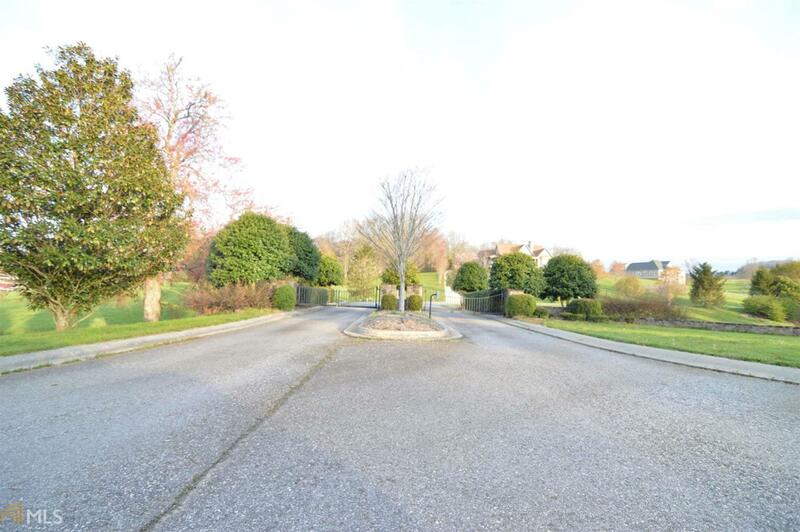 Remarkable Mountain View Building Lot in an upscale subdivision, The Arbor! Enjoy a recreational lifestyle and gracious living at a great price where beauty and convenience unite! This swim/tennis community is located in the heart of the North Georgia Mountains and just two miles away from the City of Blairsville. Community boasts a wide paved roads, private clubhouse, pool, tennis courts, cart paths, walking trails, gorgeously landscaped common area with beautiful pond! Come build your dream home! !